It is said- “a picture is worth a thousand words”. I truly believe in the quote as the picture captures thousands of emotions in one single frame.For me creating memories and relishing it for the lifetime is the best gift .Life is an endless journey and one must cherish each moment spent with loved ones and should get it framed because time never stops for anyone and the process of life moves on ,it’s only the memories that remain . Being an emotional person I love getting all my memories framed and let me tell you I have one dedicated wall in my home for framed pictures. 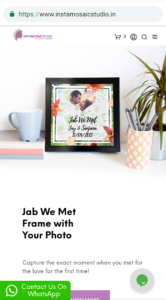 While going through the website I came across a very interesting concept of –Jab We Met Frame .Jab we met concept is a very interesting and one of it’s kind concept only available at InstaMosaicStudio. Jab we met frame is a personalised photo frame where-you can capture the place on the map given where and when did you first met your loved one.Add your picture and cherish the memories lifelong,just like I did .One can choose the title the way they want like-where it all begin or destination love or Jab we met .Choose the text that you can relate to and place your order. 3-Choose the picture you want in your frame and upload it. 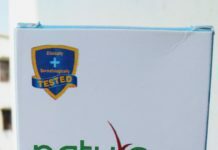 4-Fill all the details and confirm your order. 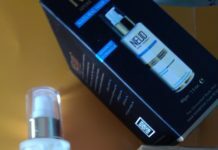 5-The product will be delivered in 7 to 8 working days. After placing my order ,I received a message about that my order is placed and will be delivered shortly. 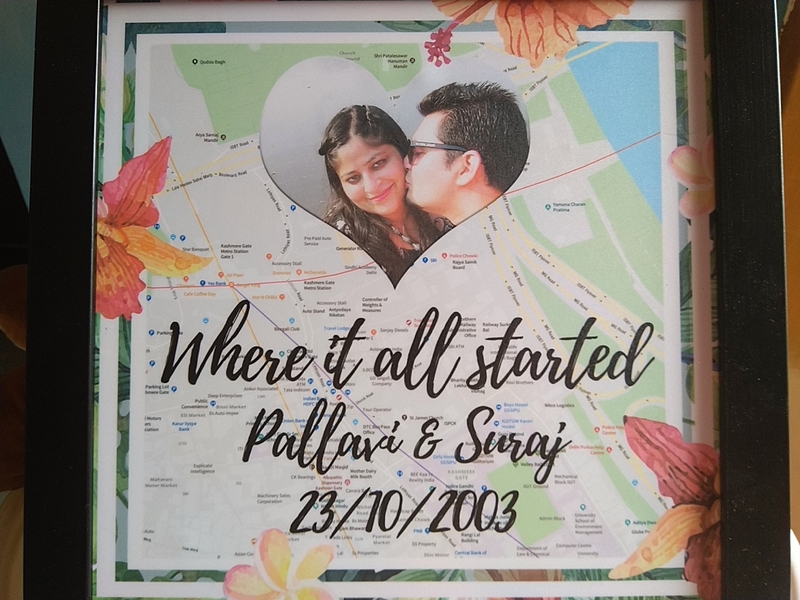 I received my parcel within a week ,the box was nicely bubbled packed .When I unboxed my packet ,I was to totally surprised to see my frame.The frame looked so amazing with our names,date and picture that I when I first saw it ,I had no words to describe my feelings. Quality of the frame is awesome and has a glossy finish.You too can have a personalised frame at Rs999/- The website is giving special offer on price for valentine’s day. 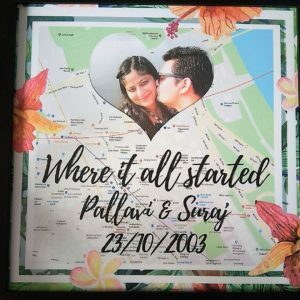 So if you are looking for personalised gift option for your loved one, whatever the occasion is ,I would definitely suggest you to try InsataMosaicStudio.They have several other options apart from Jab we met frames, one can choose as per the occasion and budget . Personalised frames are the best gift option for one as you can treasure the memories for lifetime. Who doesn’t like? Times are changing and to be honest nobody has time for one another ,so the best way to cherish ones good time is to simply get it framed and I know you all will agree with me.Isn’t the frame just awesome , so what are you waiting for login to their website and place you order now. Some genuinely nice and utilitarian information on this site, too I believe the pattern contains wonderful features. Such an interesting read this was! 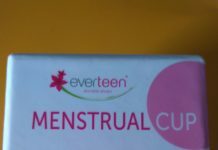 Would love to order from here. O you lovebirds you have such a long history 😘 this is definitely one of the best Valentine gifts ever! Awwww.. this is so cute and memorable gift to give. We always want to lock our first firsts and this is a great way to keep it with us forever. 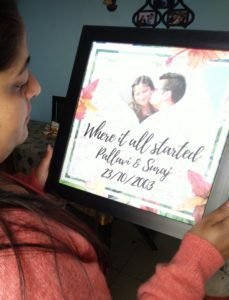 Sounds like an amazing way to keep the memories safe and visible all the time, loved the blog would definitely like to get one of these customized frames! I too have got this frame and it’s absolutely amazing…I am sure you and your partner would have loved it too ! wow..such a lovely frame and memories recreated. Wow, that’s a great way to keep your memories alive. I would surely like to frame one for me too. Thanks for sharing! Awww woow this is really amazing and very easy to make our memories printed. I was personally searching the same and finally got it.